ThisOtakusLife (Show #362) EV or not? 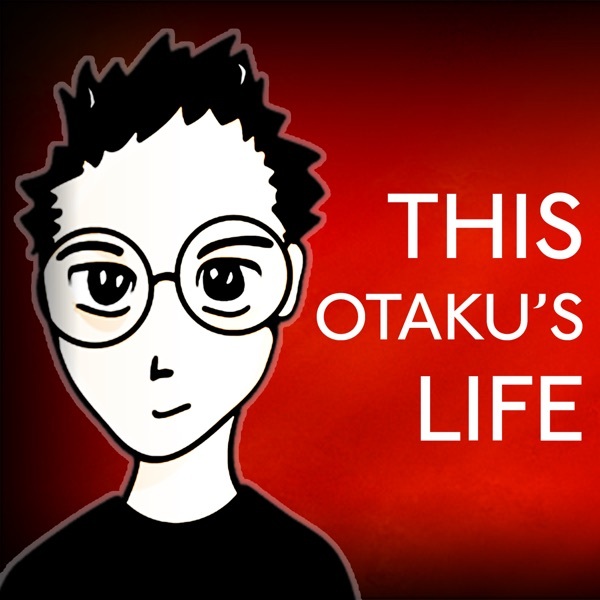 Discover THIS OTAKU'S LIFE ThisOtakusLife (Show #362) EV or not? this week is about the future and when to embrace it.